Mouse and Keyboard. They’re the undisputed champions of input methods, as long as what you’re doing is office work. 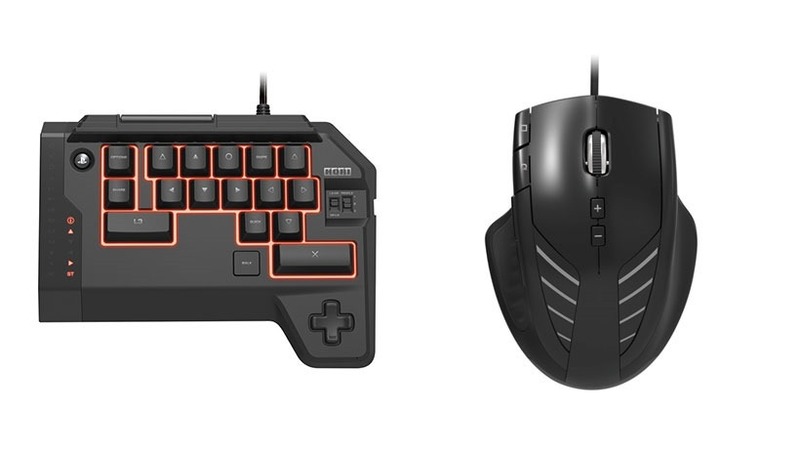 Still, for whatever reasons, many gamers favour these workplace implements as their controllers of choice – which is one of the many reasons those same people find making the jump to console gaming daunting. There are some games and genres where playing on a console is just better, not least of all because for the most part, they actually work. Still, many gamers yearn for PC controls when they take to consoles. Peripheral maker Hori has just the thing. A mouse and keyboard combo for the PlayStation 4. The Tactical Assault Commander for PlayStation 4is a newer version of the same thing they released for the PlayStation 3 – and works on both systems, bringing mouse and keyboard FPS controls to Sony’s consoles. It features a diminutive keyboard that maps the controller’s many buttons, along with a mouse that takes on the right analogue stick. The keyboard’s got a touch pad on the back of it, for whatever reason. It will, however, be quite pricy. According to Amazon, you can expect to shell out 86 Pound Sterling, which translates in direct conversion to just under R1700, or one single stone to set around a particular firepool. 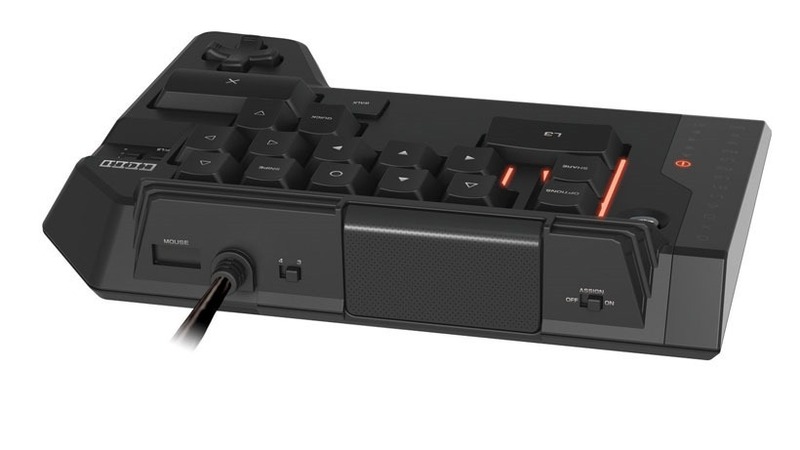 A better option, I think, would be to look at something like the XIM4, which is just about the only one of the “mouse and keyboard for console” adapters that actually feels and functions like a real mouse and keyboard would. As a plus, it allows you to use your own mouse and keyboard instead of Hori’s ones. Still, if you’re traditionally a PC gamer and want to play some of the great console exclusives and can’t stomach using controllers, there are options available to you.